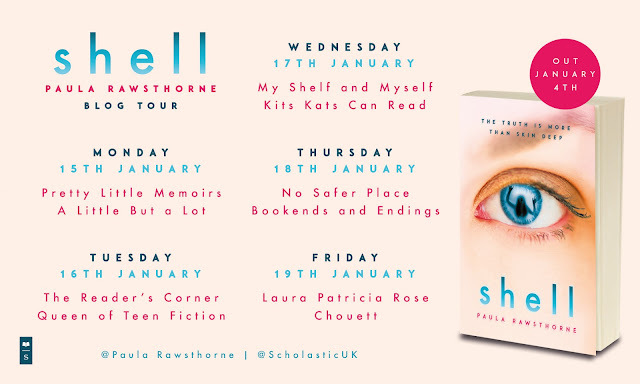 Laura Patricia Rose: YA Shot blog tour: Interview with Antonia Honeywell. YA Shot blog tour: Interview with Antonia Honeywell. 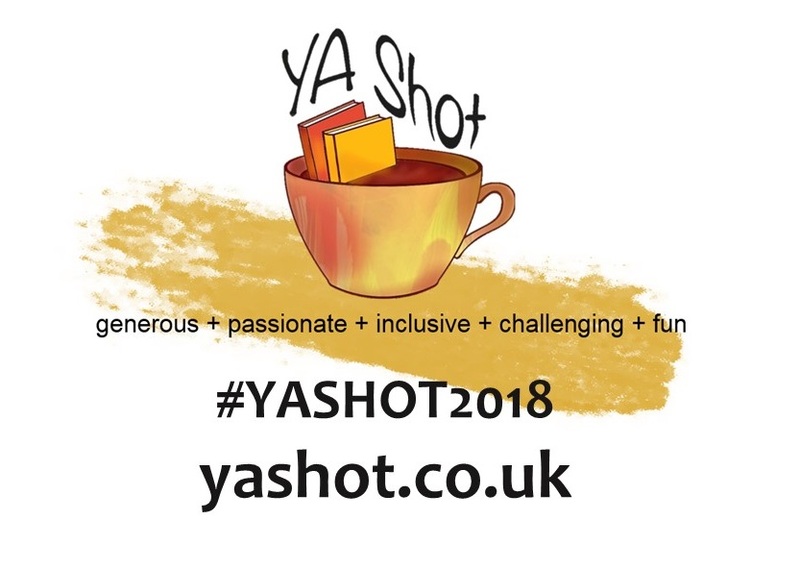 It's the YA Shot 2018 blog tour and I am delighted to be taking part in this for another year running. 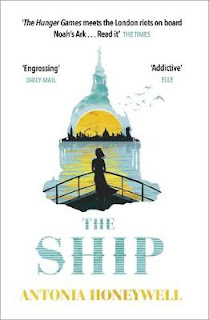 This year I have an interview with Anotnia Honeywell, author of The Ship. I love lots of things about being a writer, but my absolute favourite is going to events where I can meet and talk to readers. Writing doesn’t exist without readers – they are the most important part of a writer’s life. I get a great deal of inspiration from news and current affairs – we like to think that we are in charge of our own lives, but so much of how we live is affected by the political regimes by which we’re governed, the geographical landscape, the decisions made by business leaders and investors. But in the end, it all comes down to people. I love observing even the simplest interactions; I know from my own life just how much is going on behind even the least significant exchange. I love to imagine the stories behind the ordinary scenes I witness every single day. The Ship is set in a world of dwindling natural resources and huge inequality. London is under a government whose priority is population reduction; only citizens who are approved and registered have access to the information they need to survive. 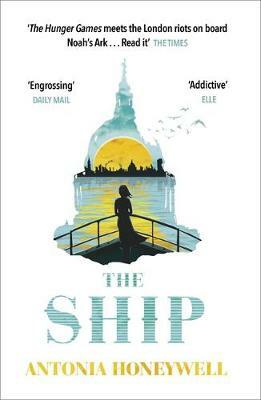 One extraordinarily wealthy man, determined to give his daughter a normal life, buys an enormous cruise ship and offers five hundred worthy, kind people a chance to escape, on the condition that they form a society in which his daughter can grow up. But as their voyage progresses, his daughter has questions he is not prepared to answer, and the only people around her are the ones he has saved. What is the price of salvation? What is the world building like in The Ship? The Ship pretends to be fiction, but in fact I didn’t have to invent much. If the Thames Barrier failed, large parts of London would be underwater; it’s more than possible to restrict people’s access to food and information by controlling the Internet; the fertility of our soil is depleting at an alarming rate. All I had to do was take the challenges that face human beings as a species (most of which are of our own making) and push them to their natural conclusion. Michael Paul, the father in the novel, is taking care of his own interests, and whilst that’s understandable, it’s also unsustainable. It’s terrifying to read the news and see how many of the things I thought I’d made up are actually happening. 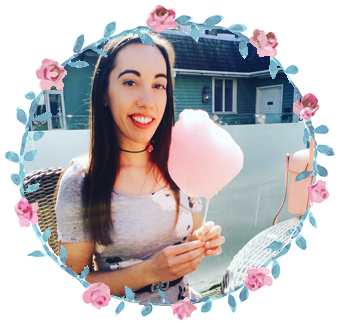 What was your favourite part of writing your book? I loved it all. My life is very busy and very full of the needs of other people – that’s what I’ve chosen, and I love it – but when I write, it’s just me and these thoughts and ideas that I can mould and shape, characters to whom I can give a voice, worlds I can bring to life. Even when it feels like carving marble with a needle, those things are still true. The most difficult part is to keep going when you can’t see what’s in front of you. I think that’s true of a lot more than writing, but it forms huge proportion of my writing life, and there are many pitfalls you just can’t see until it’s too late. No life comes with a map; you have to be ready to embrace the falls as well as the lifts. On Twitter I’m @antonia_writes, and there’s a contact page on my website www.antoniahoneywell.com. And never, ever be shy of coming to say hello at events!